Fans of the series Dragon Ball Heroes will love this statue. 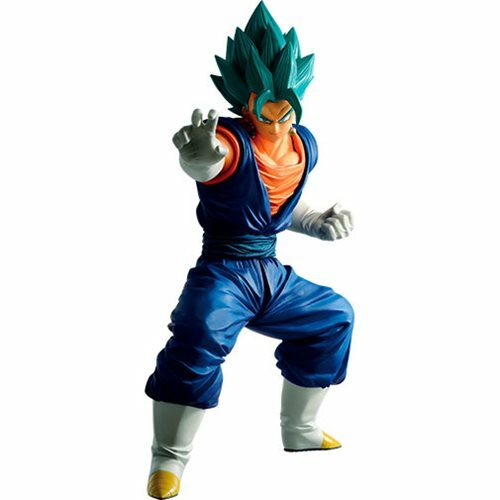 The Dragon Ball Heroes Vegito Super Saiyan God SS Ichiban Statue will look great displayed in your home or office. Measures about 7 4/5-inches tall.